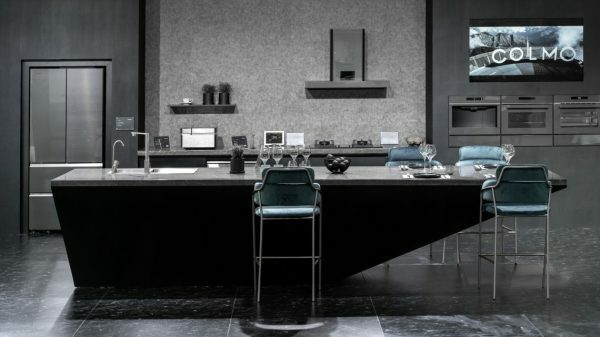 COLMO, the premium home appliance brand of Midea Group, hosted the first COLMO TALK at its Global Experience Center on March 12th to share unique perspectives on smart home and AI technology. 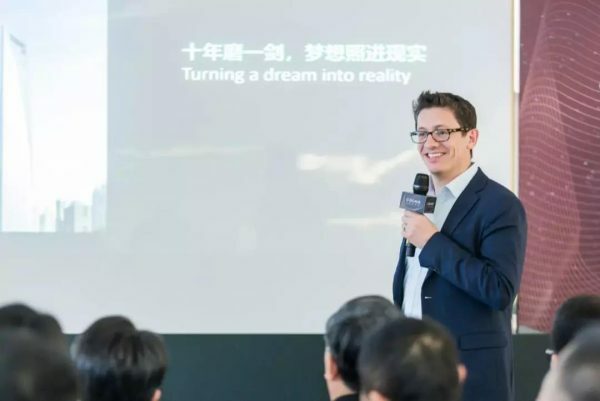 Benoit Garbe, Senior Partner at Prophet spoke at the event to share the story of how COLMO was created. Midea Group saw the opportunity to answer the distinctive tastes and needs of the new rising Chinese Middle Class with a more premium brand. 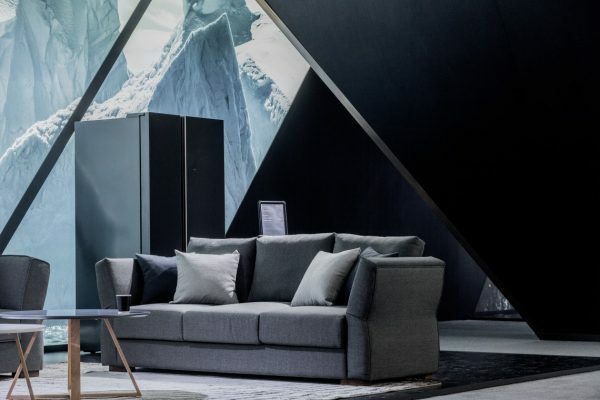 Leveraging its robust expertise in consumer electronics, Midea Group wanted to create a new brand and build an immersive, smart home experience using AI technology. With this objective, Midea Group partnered with Prophet to create a new premium brand. 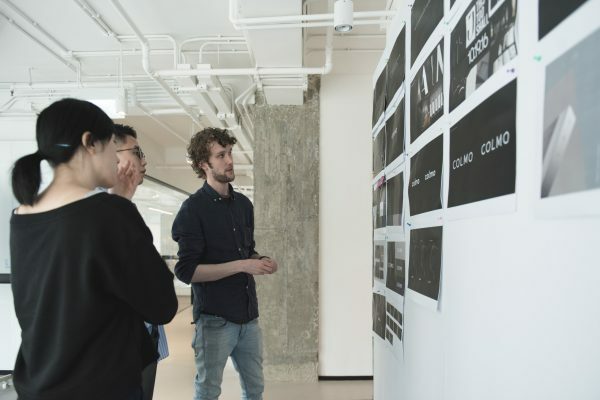 Through extensive research and analysis, Prophet defined the brand essence for the new brand as ‘Simply Extraordinary’, reflecting the craftmanship of the brand and its endeavor to deliver an extraordinarily intuitive user experience through AI. This powerful message echoes deeply with the emotional needs of the modern-day consumers who feel overwhelmed by the complexity of the technologies and information they face every day. With this concept in mind, Prophet created the name COLMO, derived from the Italian for ‘summit’ or ‘crown’ to highlight the ambitions and quality of the brand. COLMO is an invitation for us to experience, pursue and explore. The visual identity is also born from this idea with an abstract crown symbol and an elegant matching wordmark for COLMO. Colour is used sparingly to create a modern, sophisticated look with contemporary iconography and typography to support product descriptions and features. 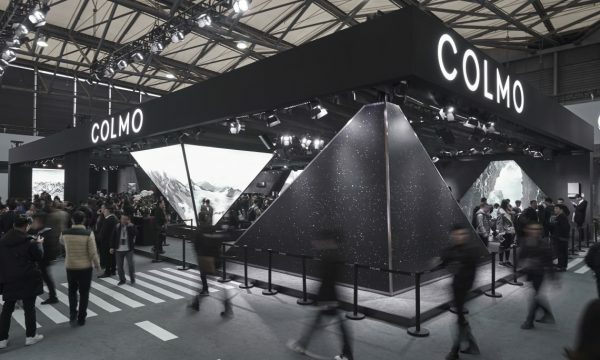 COLMO was unveiled in October 2018 on Mont Blanc and launched its first range of beautifully designed, award-winning products in December. 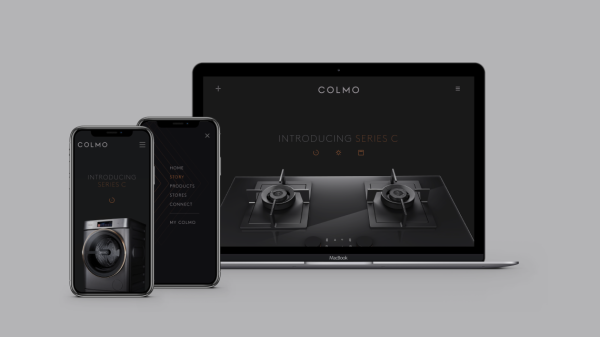 With a simplistic design language incorporating geometry and natural texture, COLMO creates a seamless and engaging interactive experience between people and technology.